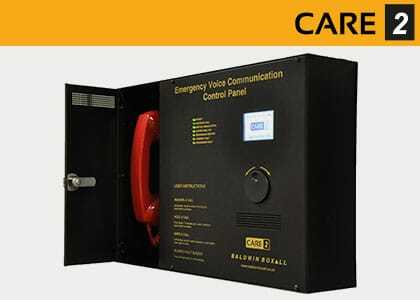 Emergency voice communication (or EVC) systems provide two-way communication during the evacuation of a building during a fire or other emergency. We manufacture two types of system: the radial-wired Care2 and the loop-wired Omnicare. 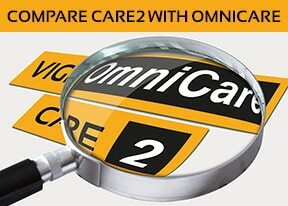 Omnicare and Care2 are fully BS5839-9 and BS8300 compliant and include options for fire telephone, disabled refuge, steward telephone and disabled toilet alarm outstations. 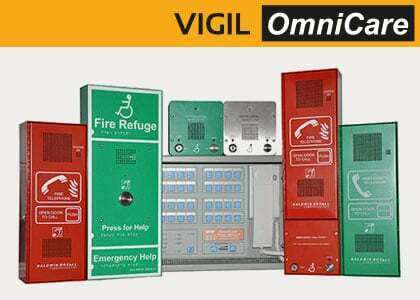 More information about EVC systems can be found here. A guide highlighting the difference between the two systems.